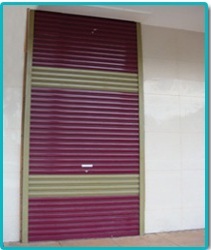 RSC Roller Shutter Industry Sdn Bhd is supplier of various type of roller door. This industry has been launched since 2007 which developed by Tan Thiam Foo and Tan Thiam Hoong. The roller door website has been launched to make available a fantastic range of roller doors from all leading manufacturers. 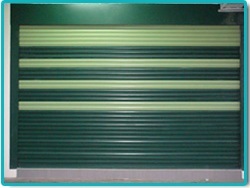 We are dedicated in helping you finding the right roller door. We only sell products which we believe in and all of our roller doors and automatic operators comply with the new Taiwan Product Standards. Our professional roller door installers are fully qualified and any required electrical installations will be carried out by qualified electricians, complete with an electrical safety certificate. A roller door can make up to 25% of the frontage of your manufacturer, factory and shoplot, so making sure you have a roller door to complement your home is important in maximising its value and appeal.